A lot of people presume that the clutch is actually the pedal that is positioned to the left of the brake in your vehicle. That is not entirely false, but there’s more to it than just that. 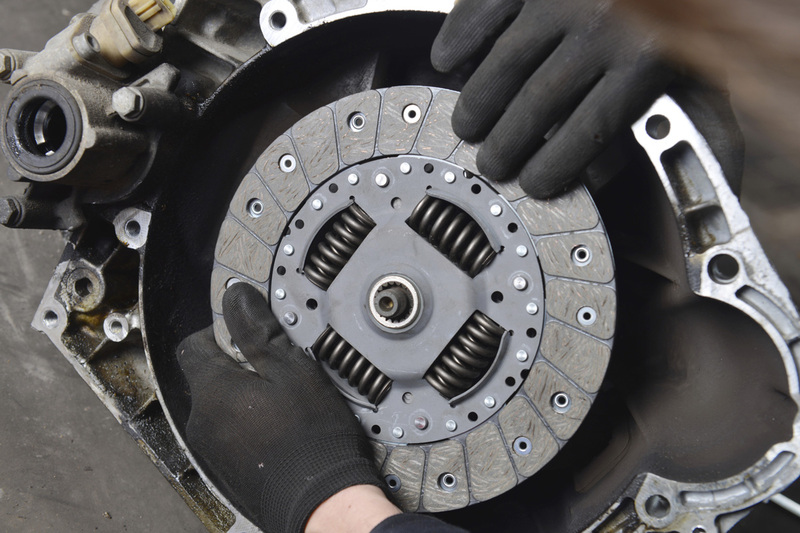 The majority of people assume that the purpose of the clutch is just to put the car in neutral gear. However, there’s more to that, because it disengages the transmission from the drivetrain. While the engine is on, it is designed to be constantly spinning. If the engine is not spinning, it would stop running and would shut down in the end. The motion is transferred to the drive shaft by the transmission and, in turn, to the wheels. However, you certainly don’t want your transmission or your wheels to be spinning all the time. The main purpose of the clutch is to disengage the transmission from the motor in order for you to shift gears without grinding. If you suspect that there’s something wrong with you clutch, the best thing to do is to bring your vehicle to our auto repair shop, where your certified technicians will run a diagnostic test in order to pinpoint the exact cause for concern.